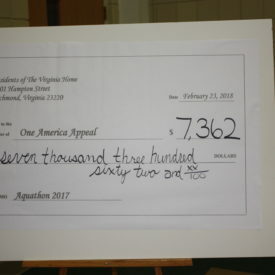 While The Virginia Home relies on donations from the community to support residents, the residents give back themselves. 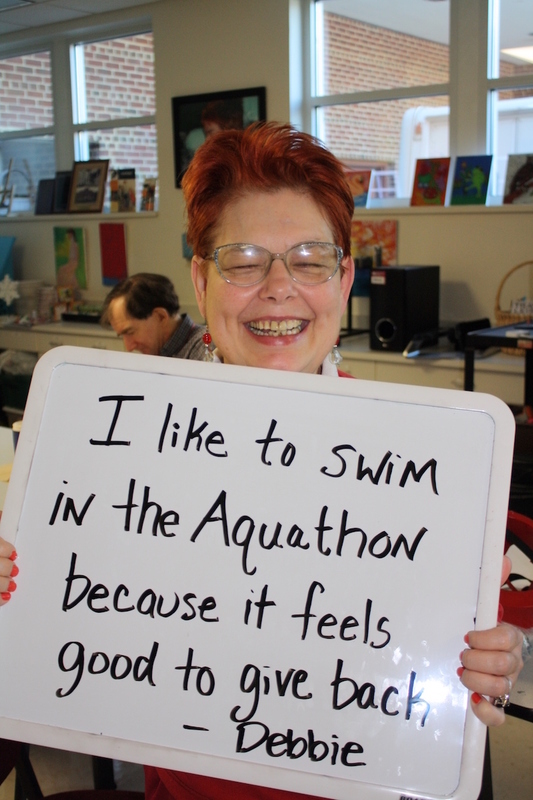 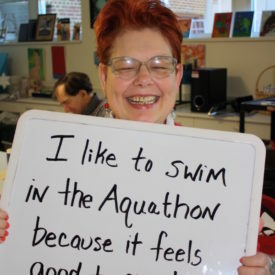 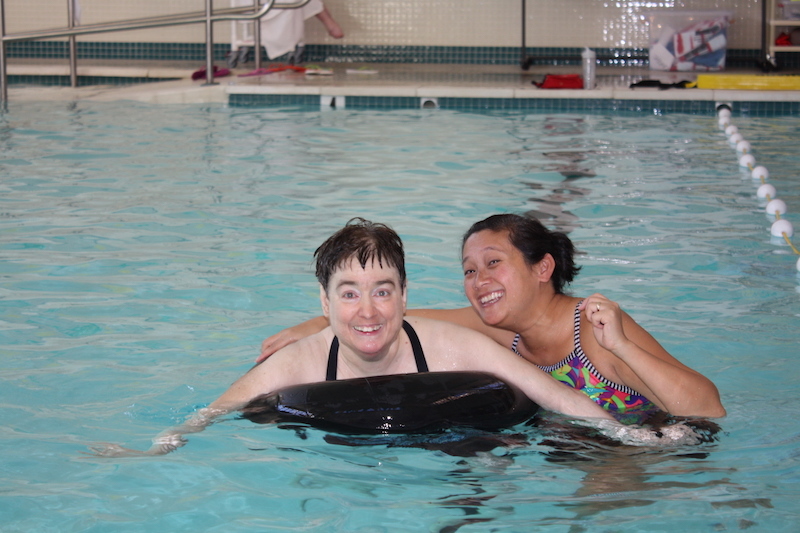 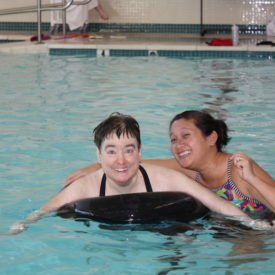 The Aquathon is an aquatics fundraiser where residents swim to raise money for the charity of their choice. 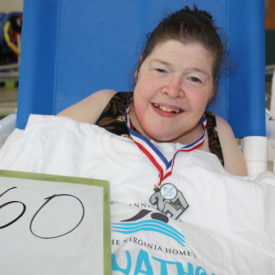 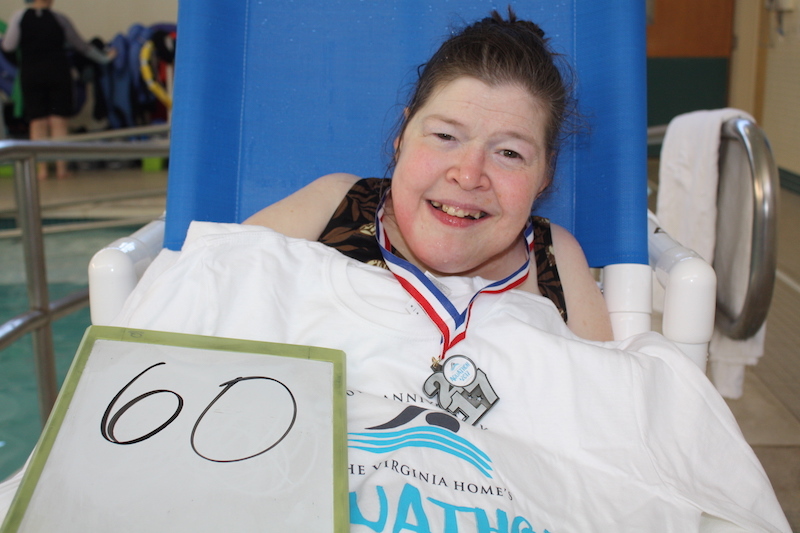 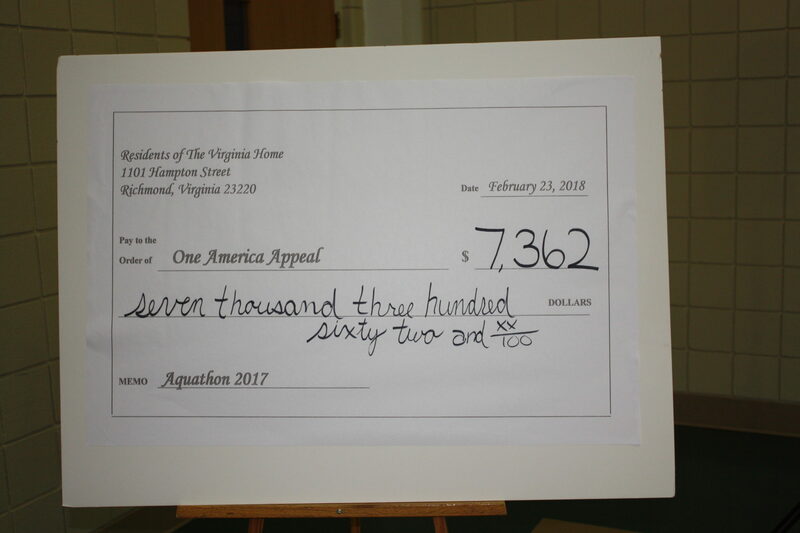 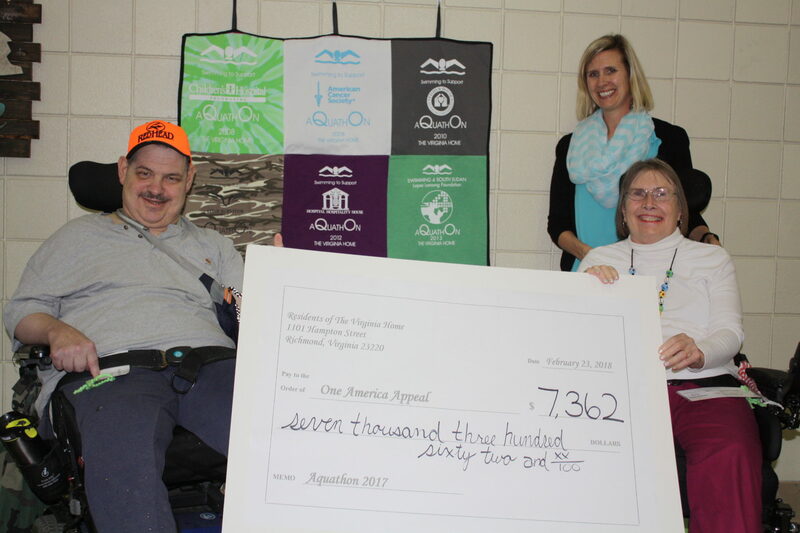 Since the Aquathon’s inception in 1997, residents have raised more than $125,000 for local and national nonprofits. 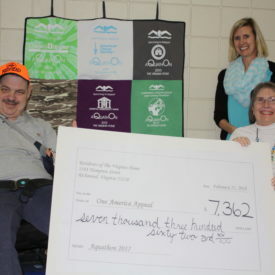 Residents say that the best part of the fundraiser is when they hand over the donation to the charity, and the recipient is in awe of the amount. 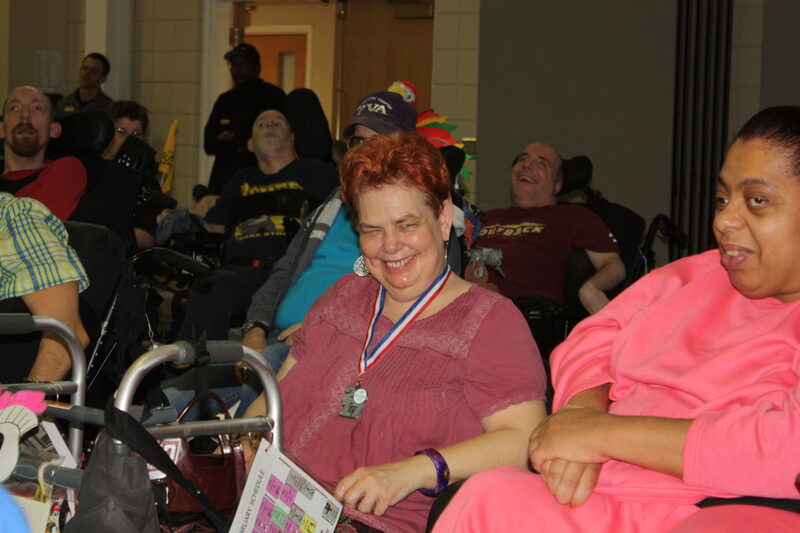 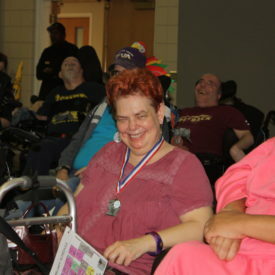 They love to see the smiles on the organization members’ faces when they receive their gift.